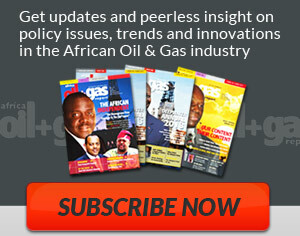 MALABO-Equatorial Guinea’s government has announced its plans to construct a natural gas megahub project. This will consist of interlinked production, aggregation and processing facilities offshore and onshore, and will tie in to existing facilities. 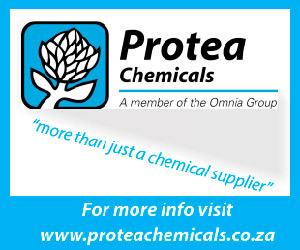 The project is led by the Ministry of Mines and Hydrocarbons(MMH) in collaboration with oil and gas companies. The first phase of the project is to implement a new gas supply agreement signed between the MMH and Noble Energy, operator of the Aseng and Alen fields in Block I/O. Gas will be supplied to the Punta Europa gas complex, which includes the Malabo power station, AMPCO methanol plant and Equatorial Guinea LNG plant. The agreement, combined with new subsea pipelines linking the Aseng, Alen and Alba fields, will replace some of the gas production lost as the Alba field declines. 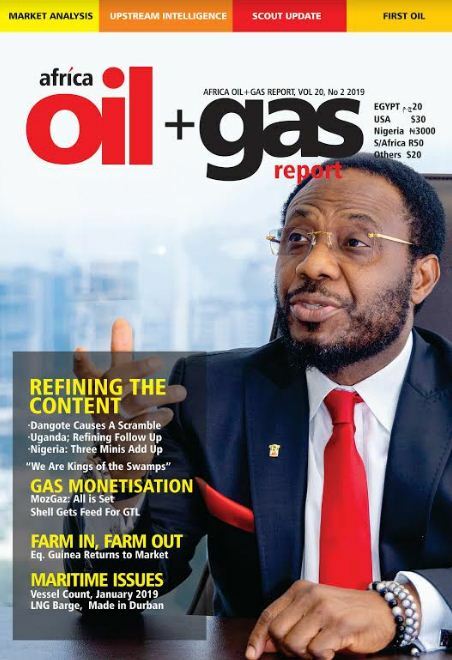 Building on the new Punta Europa-Alba-Alen link, the gas megahub will link into other existing and future gas projects and maximize the gas infrastructure of Equatorial Guinea and potentially that of neighbor states. This will reduce dependency on single upstream developments for industrial development, and will allow gas to be directed to where the value is greatest. The project is envisioned to create 2-3,000 direct and indirect jobs for the citizens of Equatorial Guinea, with the state standing to receive more than $2 billion in revenues. A key component of this will be local content, ensuring that Equatorial Guinea’s local companies are part of the value chain. 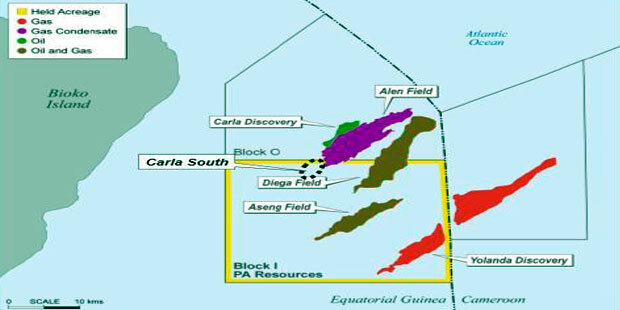 The gas megahub project will change the dynamic of future upstream gas projects in Equatorial Guinea, with a ready market promoting further exploration for gas, an increasing role for Punta Europa as the primary user and onshore base for new gas projects, and a view to developing discoveries as tie-ins to the megahub, rather than as standalone upstream developments. « Tanzania: When Will The Trickle Become A Flood? © 2019 Festac News Press Ltd..